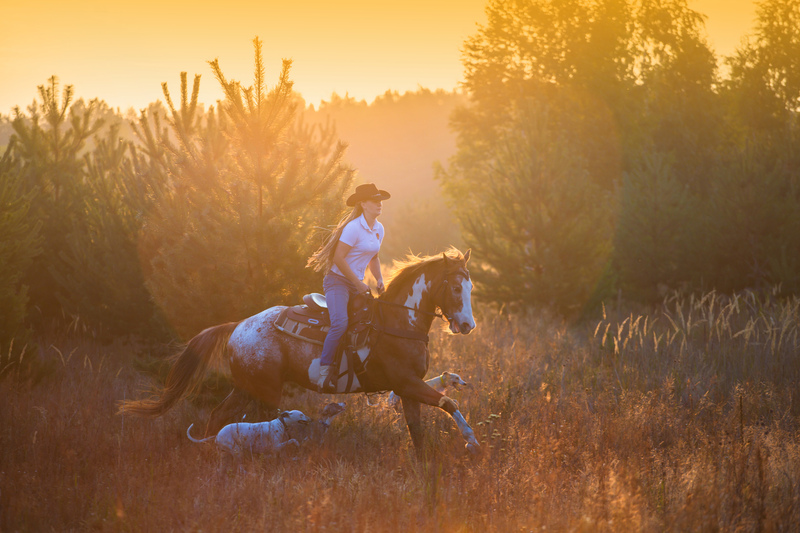 Whether you’re an experienced rider or a first-timer, these scenic trails and parks are some of the best for horseback riding in the country. Rimrock Cove is 180 secluded acres located in the upper Buffalo National River area in the Arkansas Ozark mountains. So close to everything, yet tucked away just enough to be your quiet, peaceful little haven in the woods. It offers log cabin lodging and guided horseback riding. Take in the quiet wooded trails flanked by boulders, cross a meandering stream and venture out into an open meadow where you’ll be treated to a beautiful view of the mountains. This secluded ranch is kid-friendly and fun for the whole family! Explore the scenic river bluffs along Buffalo National River. 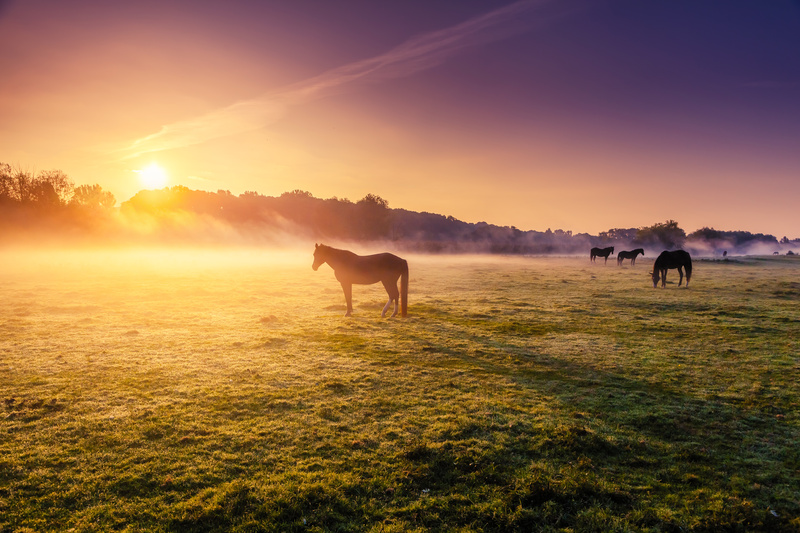 Horseback riding at Dogwood Canyon Nature Preserve allows you to explore the Ozarks through the eyes of early settlers, discovering areas of the park not seen by the tram or from walking and biking trails. Located right along Little Indian Creek, the new Little Indian Stables has 24 stalls and gives guests the chance to meet the horses before setting out on their horseback adventure. Set on the banks of the beautiful Jack’s Fork River, Cross Country Trail Ride is an experience to remember. 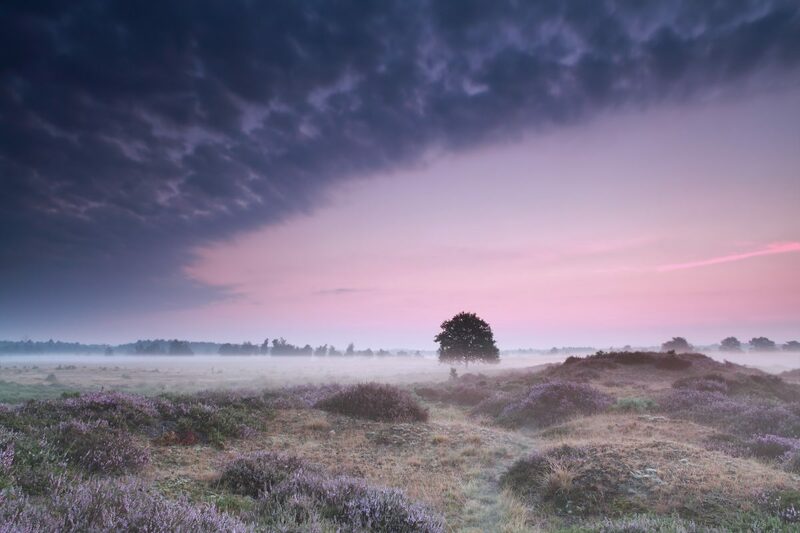 Explore 500 miles of trails and a 63,000 sq. ft. indoor riding arena open 24 hours! You provide your horse and camp gear, Cross Country Trail provides meals and entertainment! Horse shows, dancing, swimming, horse sales, tack sales, and Nashville entertainers are provided throughout the year! 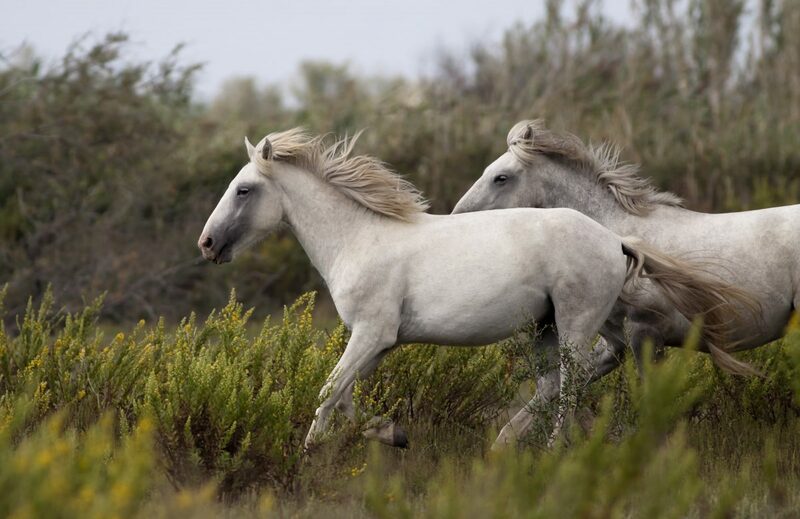 Catch a glimpse of Missouri’s Wild Horses while trekking the scenic wooded trails along the Jack’s Fork River. 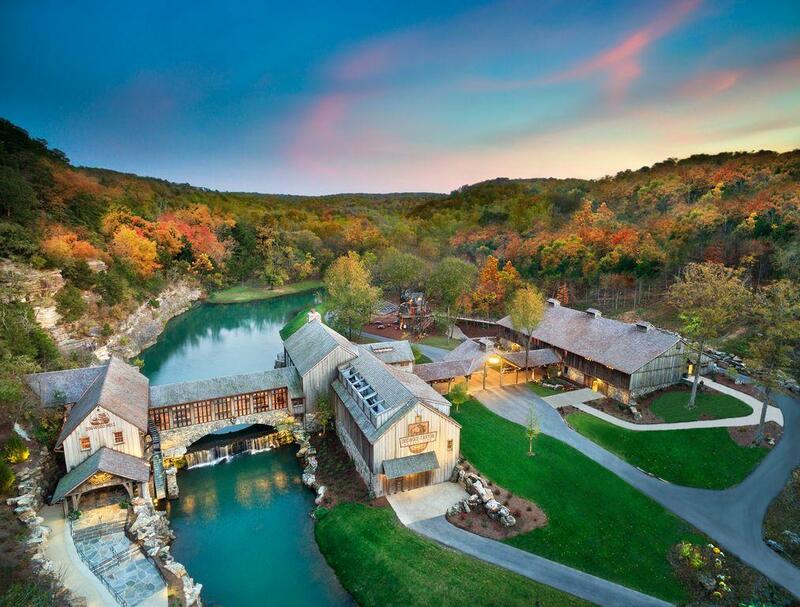 Embrace the rustic elegance of a by-gone era at Big Cedar Lodge, a remote haven of natural beauty and contemporary luxury in the beautiful Ozark Mountains of Missouri. Steeped in history, the area has provided shelter to native Indian tribes, solace to wealthy business tycoons, and pleasure to outdoor adventure seekers. Big Cedar Lodge overlooks the sparkling 43,000-acre Table Rock Lake and features a collection of lodges, cottages and cabins rooted in rustic elegance that come with all the modern comforts. The resort also offers four restaurants, a world-class spa measuring 18,000 square feet, five swimming pools, more than 20,000 square feet of flexible meeting space, and dynamic land and water adventures, ranging from bass fishing, water skiing to campfire wagon tours and horseback riding. Whether you are a first time rider or you are looking for a day-long trip on the trails, this 10,000 acre nature paradise provides the perfect backdrop for any trail ride. Join us for a scenic ride and experience the breathtaking views that the Ozarks have to offer. Constructed of rough-hewn logs, these private cabins offer the ultimate in personal space and seclusion after a long day of adventure. Located in the beautiful rolling foothills of the Ozark Mountains, you will find yourself surrounded in natural beauty, embraced in rustic luxury. StoneCreek Ranch is a great place to stay with your own horse and brush up on your riding skills. You will have access to a 100’x70′ heated indoor arena, a 160′ outdoor lighted arena, indoor wash bay, and 80 acres of private land. 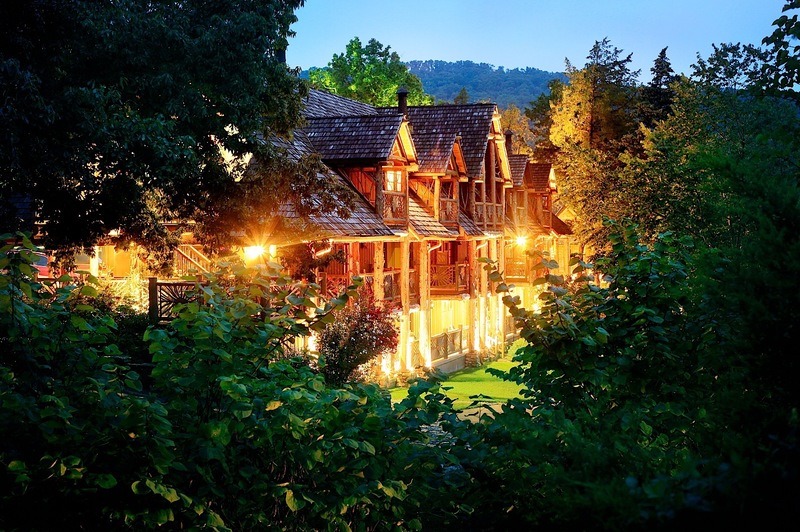 Secluded in the Ozark Mountains, the ranch features beautiful architecture perfect for weddings, family reunions, birthday parties, holiday parties, and more! All horses are provided for customers and equipped with western tack. We suggest closed toed shoes and jeans when riding. 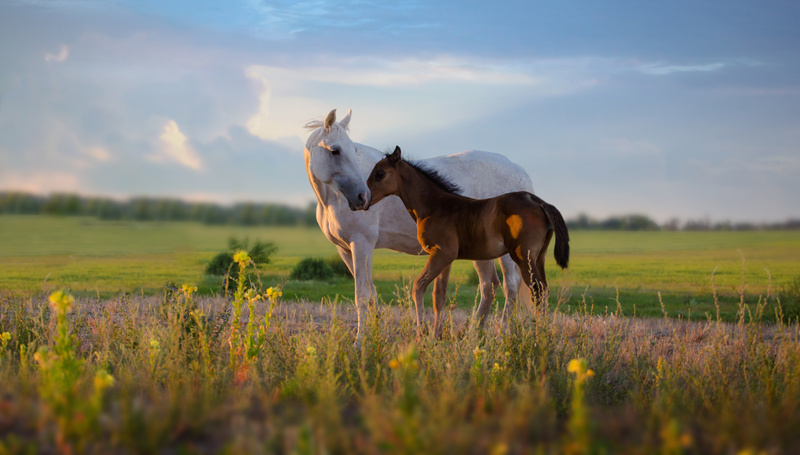 Every horse is gentle and easily ridden by the inexperienced rider. The age limit and weight restricts are strictly enforced for safety of both our guests and our horses. We are by reservation ONLY so please call or TEXT us at 417-337-7708. The guides all work for tips and love to interact on the trails so please ask questions and get engaged with your guide and the beautiful Missouri countryside. All guests are required to sign a release paper that states the Missouri Equine Law and the rules of the Ranch. The trails are up and down the Missouri hill sides, over rocks, logs, and water crossings. We are a walking only trail ride due to the nature of the trail, it doesn’t allow for trotting or loping. Please call for more questions or contact us through Facebook! Lake of the Ozarks State Park has a little bit of something for everyone. Crave water adventure? Lake of the Ozarks has a full complement of boating options. Want a quiet place to hike or mountain bike? The park’s thousands of wooded acres have lots of places to get away from it all, with 12 trails that wind through the park. Hidden Springs Trail goes through native Missouri woodlands to bluff tops above the lake. The longest trail in the park, Trail of Four Winds travels through almost every type of natural community in Lake of the Ozarks State Park. This diversity provides stunning views of the lake, rock outcrops, breathtaking overlooks, seasonal streams, ponds and woodlands. White Oak Trail is a quiet, shaded trail that follows along a ridge top where various woodland animals such as northern fence lizards, three-toed box turtles or eastern chipmunks may be seen. Cozy cabins and yurts make the park a welcome place for families looking to enjoy the lake but escape the hustle and bustle of some of the nearby towns. Mount Magazine State Park is on the state’s tallest mountain, the 2,753-foot Mount Magazine. The park is a place to enjoy hiking, sightseeing, exploring the mountain and nature study. It’s also a destination for outdoor sports and extreme adventure enthusiasts that offers rock climbing, rappelling, hand gliding, mountain biking, horseback riding, backpacking, and ATV adventure. The highest peak in Arkansas is the site of Huckleberry Mountain Trail, one of several multi-use Arkansas horse trails spanning 34 miles used for ATV riding, mountain biking, backpacking, and horseback riding in Arkansas. The trail can be accessed at the northeast rock quarry. There are three loops that cross creeks and connect Mount Magazine with Huckleberry Mountain. Camping on Mount Magazine is allowed on the portions of these Arkansas horse trails that are within the Ozark National Forest. 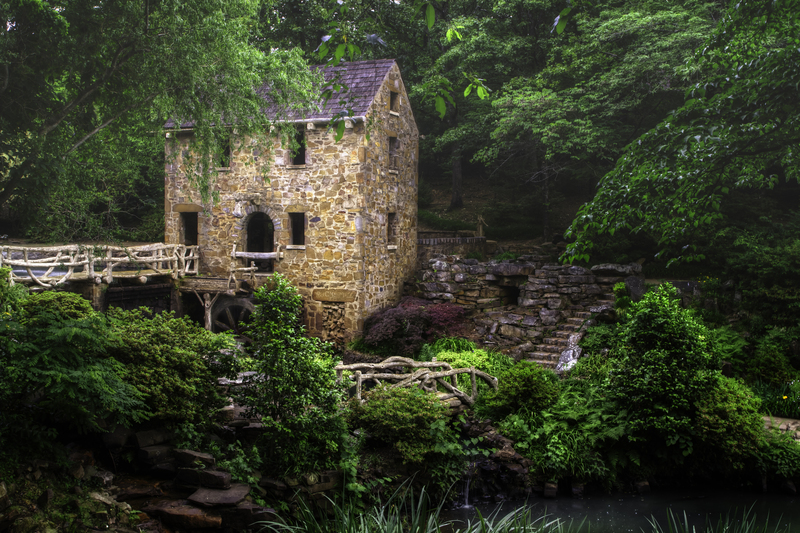 From serene mountain trails, to medieval castles, explore these dreamy locations hidden throughout the Ozarks. T. R. Pugh Memorial Park (or The Old Mill) is a re-creation of an 1880’s era water-powered grist mill located north of Little Rock, Arkansas. The “Old Mill” was shown in the opening musical credits to the film “Gone With the Wind”, and is believed to the be the oldest structure that was shown in the film to still be standing. In 2010 the park was added to the U.S. National Register of Historic Places. Actually a collapsed cave, the Grand Canyon of the Ozarks is a wide-valley carved by the Buffalo River. It’s located along gorgeous Scenic Byway 7 and is only a few miles from the town of Jasper. Along Scenic Byway 7 you’ll find places to pull off the road and gaze out at the vast Big Creek Valley. There’s also a lookout tower and spots where you can book a stay. From the overlook, look 130-feet down the sheer rock walls and take in the views of the surrounding forest and Boston Mountains. Get a closer look via the 119 steps that bring you down 70 feet — just make sure you have the energy to climb back up. Dogwood Canyon Nature Preserve is a one-of-a-kind experience for nature lovers and adventure seekers of all ages. 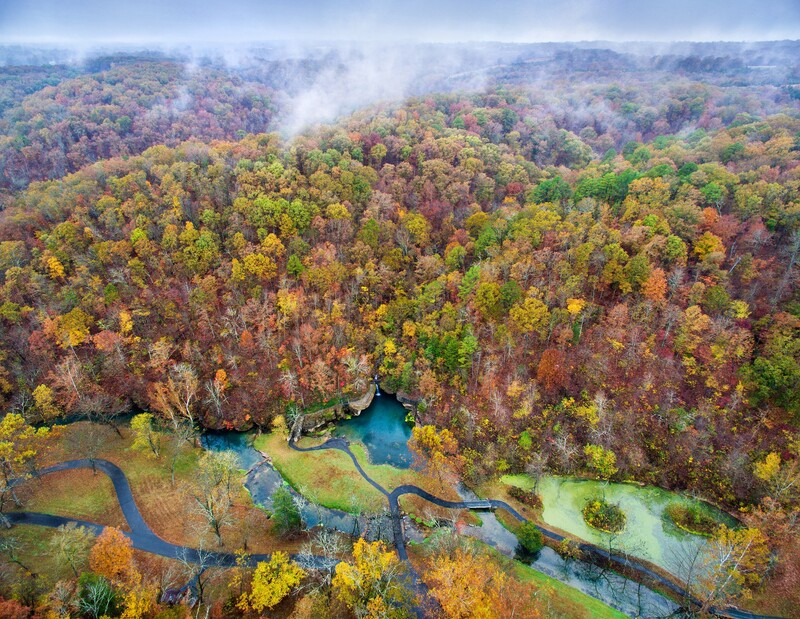 Covering 10,000 acres of pristine Ozark Mountain landscape, the park has miles of crystal-clear trout streams, dozens of cascading waterfalls, ancient burial caves, unique hand-built bridges and bottomless, blue-green pools. If you enjoy horseback riding, you’re in luck. 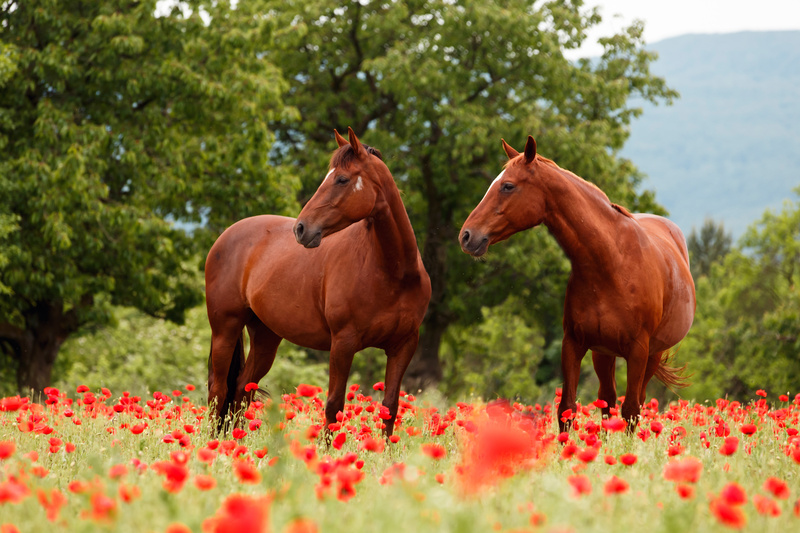 The park offers a 24 horse stable and guests can reserve a horse to ride through the park. The treehouse is home to the education center, where visitors can learn about the importance of protecting, conserving and preserving the great outdoors. One of Dogwood Canyon’s greatest appeals is the sparkling, spring-fed water that is home to our magnificent rainbow trout. There is no place better suited to introduce a young person to fishing than the streams of Dogwood Canyon. This flat-ridged mountain is supposedly named after Piankeshaw chief Sauk-Ton-Qua and his tragic tale. Sauk-Ton-Qua’s daughter, Mina Sauk, fell in love with a warrior from a hostile tribe. When the chief killed his daughter’s lover by throwing him off of a nearby cliff, Mina followed him over the edge. This incurred the wrath of the mythical Storm King, summoning a hurricane to wipe out Sauk-Ton-Qua’s entire tribe. A lightning bolt struck the ground and caused a waterfall to appear, wiping away the blood of the lovers. The Ozarks region is full of vertical reliefs and jagged mountains, a good portion of the terrain caused by sedimentary strata erosion. The St. Francois ridge, which Taum Sauk Mountain is a part of, is much, much older than the surrounding Appalachians. While much of the United States started out underneath the waters of ancient seas, Taum Sauk may be one of the very few peaks which would have jutted from the Paleozoic waters as an island. The mountain’s peak, which is also the highest point in Missouri is marked by a granite plaque from the Missouri Association of Registered Land Surveyors. Located on the Lake of the Ozarks, the park features the stone ruins of a castle. The ruins of a man’s manor appear to belong to a bygone fairytale kingdom, but are really the remains of grief and despair. Wealthy Kansas City businessman Robert Snyder had a dream to construct a European-styled castle right in his beloved Missouri. To this end Snyder purchased 5,000 acres of land, including his very own lake, and began work on the evocative mansion in 1905. The businessman even imported stone masons from Europe to achieve the correct style, but unfortunately Snyder would not live to see his dream house to completion. In 1906, Snyder was killed in one of Missouri’s first car accidents; however, Snyder’s dream castle would not die with him. After his death, Snyder’s sons continued work on the building and were able to complete the castle. After completing construction, one of his sons took up residence in the huge castle until the family’s money ran out due to land rights lawsuits surrounding the castle’s property. In 1942, the entire building was utterly destroyed by a fire. The state purchased the property in the 1970’s and has worked to preserve the crumbled walls of Snyder’s dream home as a feature in their state park. The Ozarks erupts into fiery celebration during spring. As winter fades, the region ushers in the new season, flourishing with an abundance of fun festivals, carnivals, fairs, live music, and endless fun! Swing into spring with a weekend stay in spectacular Heber Springs for the 30th annual Springfest. This free festival is packed top to bottom with great family fun, starting at noon on Friday and continuing all day Saturday. In Spring Park, you’ll find an extensive arts and crafts show, featuring handmade items like jewelry, soap, leather work, furniture and toys. You’ll also enjoy classic festival-food favorites, such as corn dogs, onion blossoms, ice cream and kettle corn. Live music from local and regional names keeps things hopping at the Band Shell. Nature-loving kiddos will have plenty to explore, including pony rides, a petting zoo, train rides, bouncy houses and the immersive butterfly experience at the Butterfly Pavilion, sponsored by First Electric Cooperative. Transportation buffs can spend the day admiring the exhibits at the Classic Car Show at the Heber Springs Municipal Airport from 9 a.m.- 1 p.m. Enjoy the beautiful sights of the area by participating in the Ride Like a Mountain Man cycling challenge. The Greers Ferry Lake Trails Council hosts both a social 20-mile and a more challenging 55-mile ride. Both rides begin at 7:30 a.m. at Sulphur Creek Outfitters, with the ride-survivor’s and cook-out party starting at 10 am. This year’s event is sponsored by McDonalds, XTO Energy, Timeless 106.1 KFFB, Sherwood Urgent Care, First Security Bank, Heber Springs A & P Commission, 101.9 The Lake, and the Heber Springs Area Chamber of Commerce. Thou would be wise and certainly entertained to attend the annual Renaissance Fair of the Ozarks! Immerse yourself into medieval times with historical reenactments, food, music, and fun. This event is a great way to learn about the history and environment of the era. It’s family friendly, so bring your little squires! The sight of a blooming cherry blossom tree means the harsh Midwestern winter is over and the spring is just beginning. The rosy, pinkish flower gives Marshfield, Missouri, a beautiful glow that creates a wonderful setting for dozens of wholesome family activities. This fun-filled weekend offers original arts and crafts, delectable food, an energizing 5k run, celebrity sightings, and many more colorful activities. The 2017 Spring Greening Celebration in conjunction with the opening day of Johnson County Community Farmers’ Market on the square downtown! Fresh, locally grown produce, artisan items, vendors, live music, and free fun for all ages! Arkansas’s premiere lake water sports festival. Try wake surfing, fly boarding, standup paddle boarding, kayaking and more. Live music, food truck alley with a kid zone. This kaleidoscopic 5K was established in 2011 and takes place in numerous cities throughout the world. The event isn’t timed so there’s no pressure. By the end of The Color Run, you’ll look like you finally reached the rainbow and busted through it like a ribbon at the end of a race. You’ll be covered in colors. Run, laugh, listen to music, dance and be doused with colors along the way. The start-line window will open at 9:00 AM with waves going every few minutes until 9:45 AM! Make sure you plan your day with plenty of time. At The Color Run, the start line is its own pre-race party with music, dancing, warmup stretching and giveaways! The color powder used at The Color Run event is all certified non-toxic and free of any heavy metals. Our bright colors are a combination of cornstarch, baking soda, and FD&C dyes. The Color Run has raised donations for more than 80 local and national charities since 2012. To date, The Color Run has donated more than $5 million to charity since its founding in 2012. 9:00 a.m. – 9:45 p.m. There will be a carnival, music, food, and fun. The carnival will open with Armband Night on Thursday at 6 p.m. There will be live music in the courtyard on Friday when the carnival opens at 6 p.m. The grand parade will begin at 10 a.m. At 11 a.m. the Homefest Car Show will get underway, across from the Train Depot, as well as an all-school class reunion in the school cafeteria. The day will also include a cake walk, carnival, silent auction, games, rides, live music, and more for the whole family! Handmade crafts, frontier life demonstrations, parade, mountain and bluegrass music, dancing on the Courthouse Square, and window decorating contest! Wakarusa. It’s a fun word to say, but what does it mean? The exact etymology is unknown, but it’s rumored to be a local Native American tribe’s unit of measurement meaning “knee deep in mud”. When the Wakarusa Festival organizers adopted the word for their music festival back in 2004, it made a lot of sense: That inaugural event took place right along the banks of Wakarusa river in Lawrence, Kansas. As it turned out, this four-day festival of jam bands, electronic dance parties, wild art, and vendors didn’t last long there; Lawrence is a hip college town for sure, but it isn’t Santa Cruz, and the chemistry wasn’t quite right for this free-spirited gathering. It’s for the best though. After careful research, the organizers found their sweet spot atop Mulberry Mountain near the City of Ozark in Arkansas. The fans are reverent about this 650-acre campground, which, aside from offering hiking trails and waterfalls, is on private land. This makes it much more permissible to rock out to VibeSquaD at the all-night ‘Interstellar Meltdown’ sessions. Although the festival’s days on the Wakarusa river-grounds are history, the organizers have kept the name, now invoking a looser, more metaphoric spirit of the word. Join the fun with James Ray’s famous BBQ dinners, hot dogs, popcorn, cotton candy, a silent auction, a gun raffle, and vendors with baked desserts, crafts, sporting goods, boutique items, and more. Proceeds benefit the Volunteer Fire Department and South Side/Bee Branch Scholarship Fund. Join us for Camping, Live Music, Interactive Art Installations, Conscious Workshops, Yoga, Healers, Theatrical Performers, Sacred Bonfire, FREE Craft Vending, Cosmic Camps, Gifting Culture, Drum Circles, Live Painters, Tasty Culinary Delights, Family Friendly, 230+ Acres to Explore, Hiking Trails, Caves, Creek & More! The day includes live music, food vendors, traditional dances, taco eating contest, talent show, Festival de Mayo Pageant, pinatas, and kid zone.